Managing small legacy book unit linked business on spreadsheets can become an auditing nightmare. Keeping constant track of member policy valuations and knowing what to pay for claims at the press of a button was a difficult and expensive exercise. 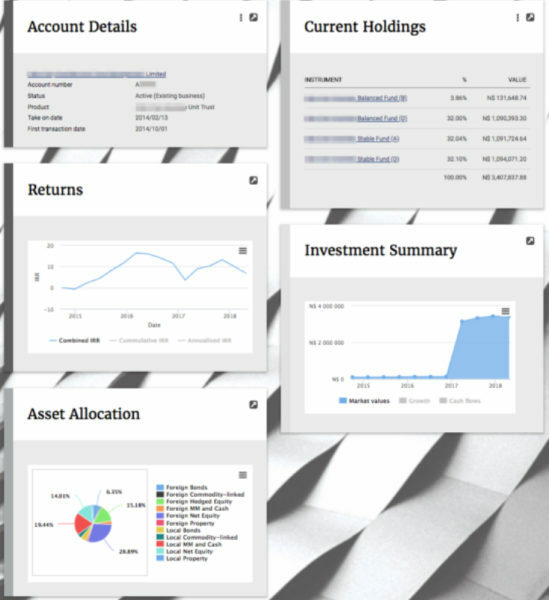 Our client can now track the members and the value of their underlying policy with ease. Making payments for claims and disinvesting assets is a easy process to manage.